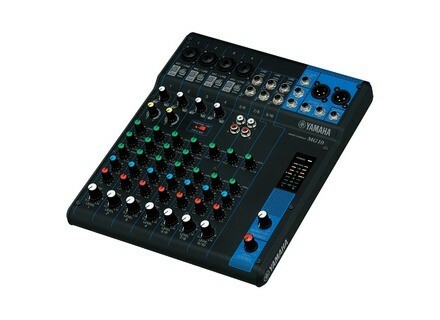 MG10, Analog Mixer from Yamaha in the MG series. 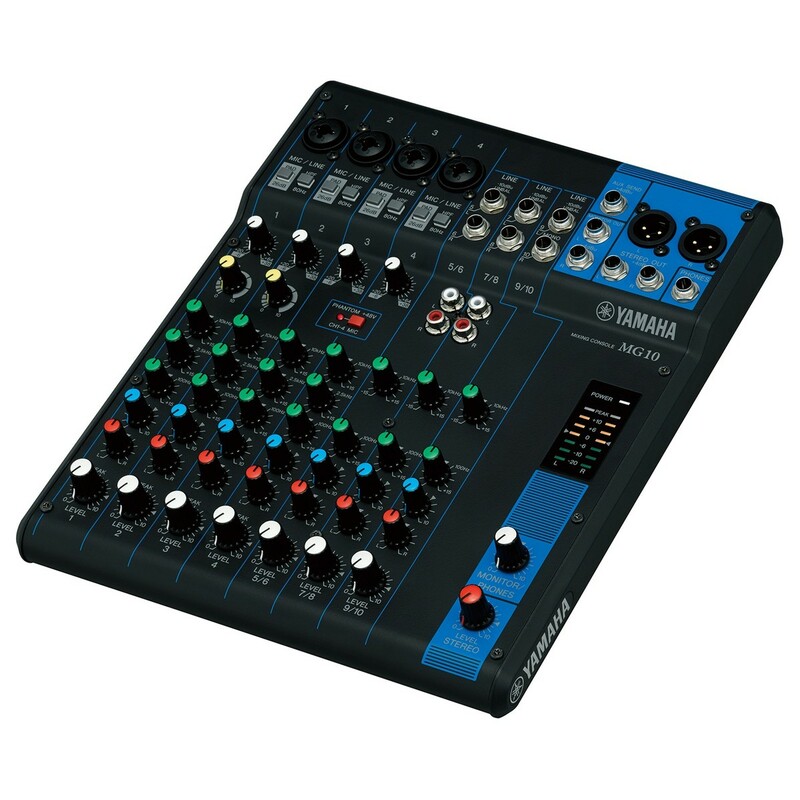 Yamaha completes in 2014 its MG mixer range with 10 models, 5 of which feature SPX effect processors. With 6 to 20-input models, the new Yamaha MG Series models are designed for both fixed and mobile installations. All the mixers are equipped with Class A D-PRE microphone preamps with a reversed Darlington circuit. You’ll also find on the 10+ input mixers a new one-knob compressor and the 5 MG XU models an SPX digital effect processor with 24 effects (16 in the previous versions) as well as a 24-bit / 192kHz USB 2.0 audio interface. 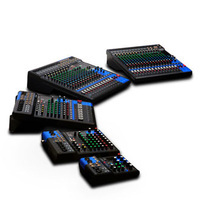 These mixers ship with the Steinberg Cubase AI DAW and Yamaha adds that they are compatible with the Apple iDevices via the USB camera connection kit and the Lightning-to-USB adapter. The new Yamaha mixers will be available in March, 2014. More info on this page for the MG Standard Series and on this one for the MG XU version. [NAMM] 2 new Behringer nearfield monitors Behringer introduced at NAMM Show 2014 the new Media 40USB and Studio 50USB amplified monitors. [NAMM] Fishman updates its external preamps Fishman has revamped its external preamplifiers and introduces the two new Platinum Pro EQ and Platinum Stage models. [NAMM] Studio Projects SPM5 500 preamp Studio Projects showcased at NAMM 2014 the new SPM5 mic/instrument preamp in 500 format, which was designed by the creator of Tonelux.